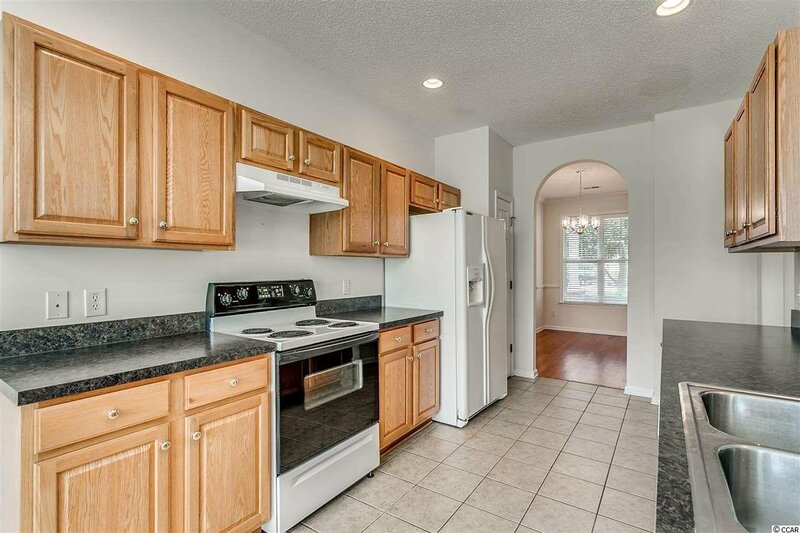 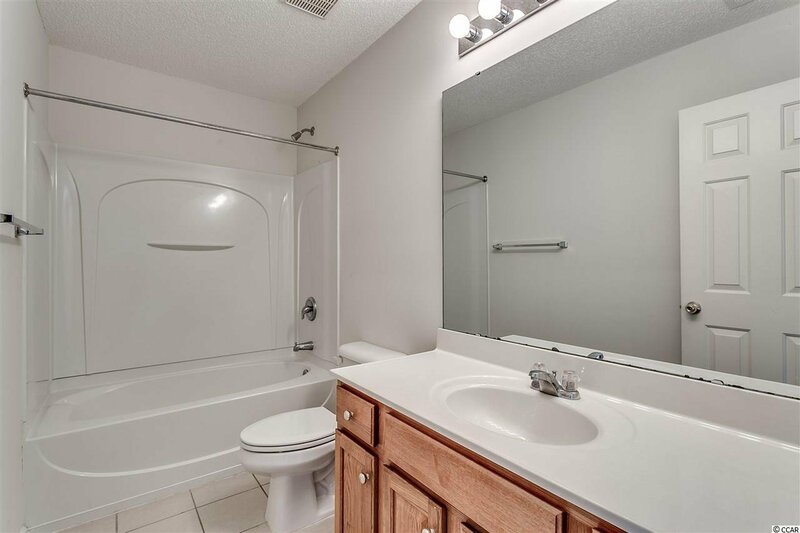 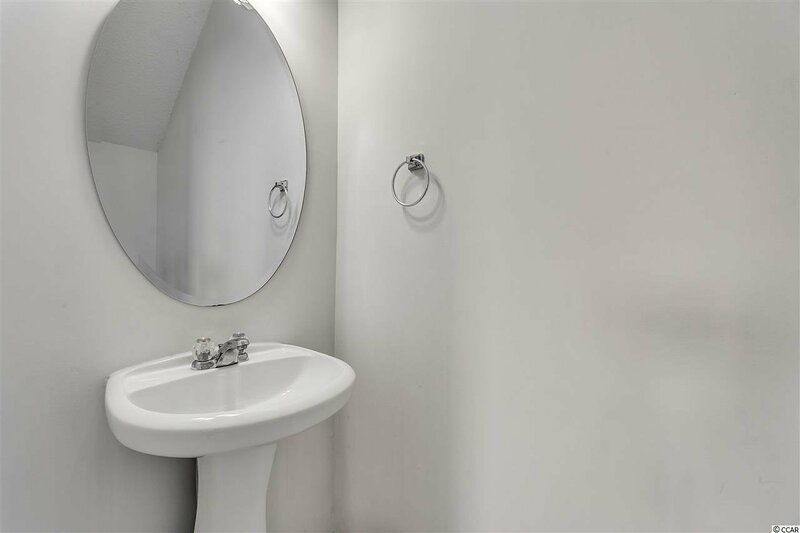 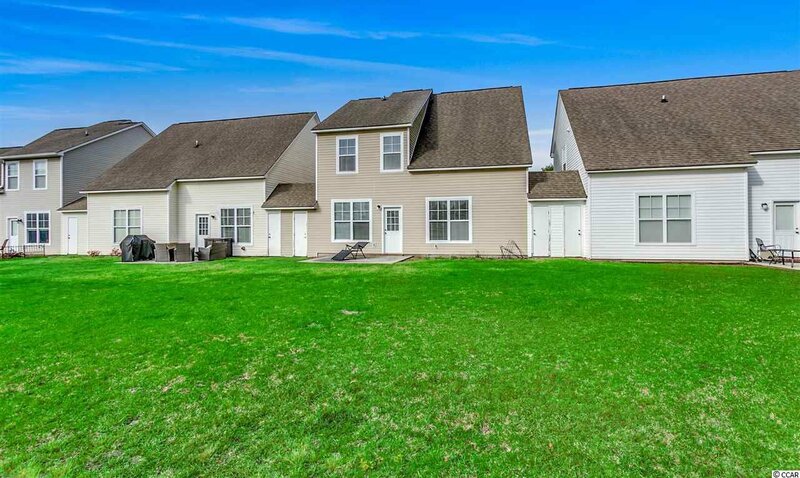 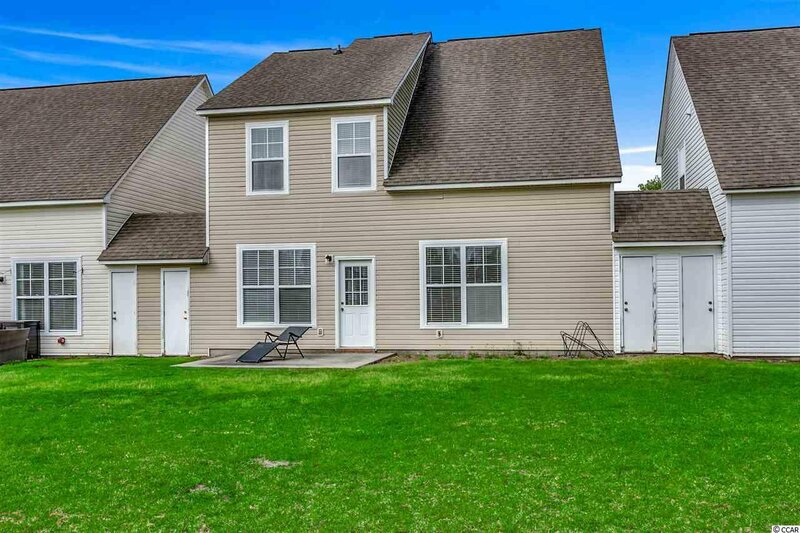 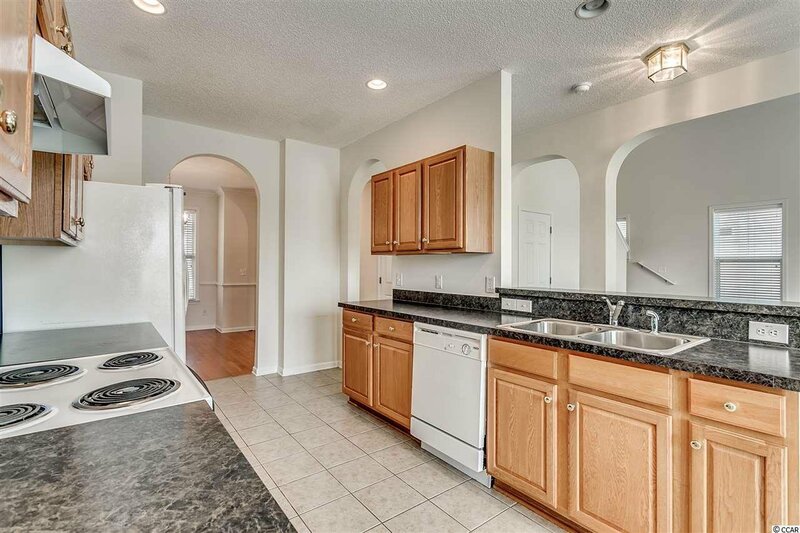 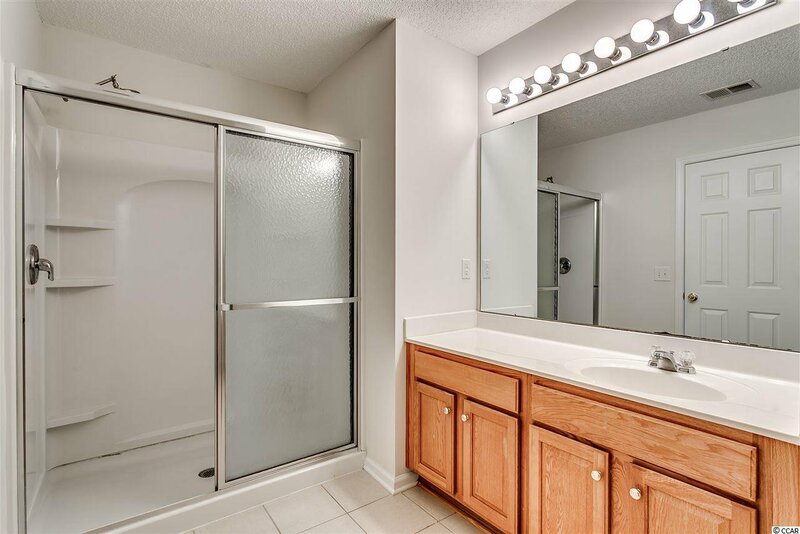 Enjoy quiet cul-de-sac living in this spacious 3 bedroom 2 1/2 bath home. 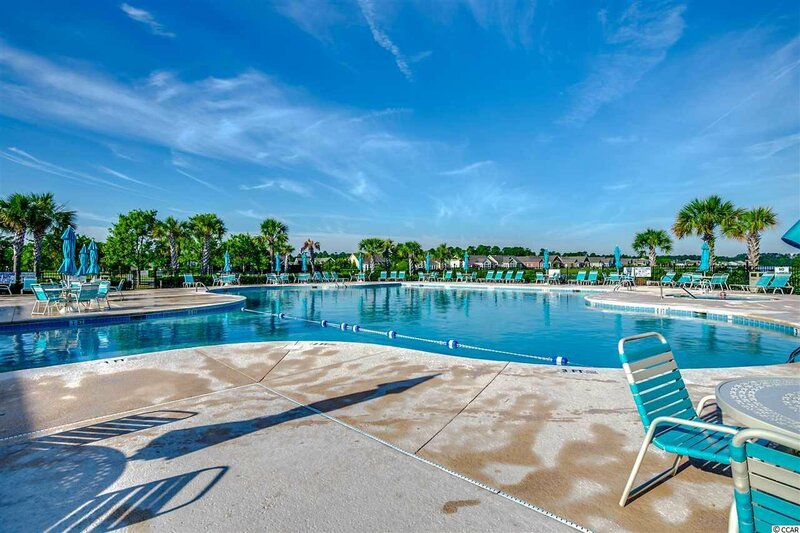 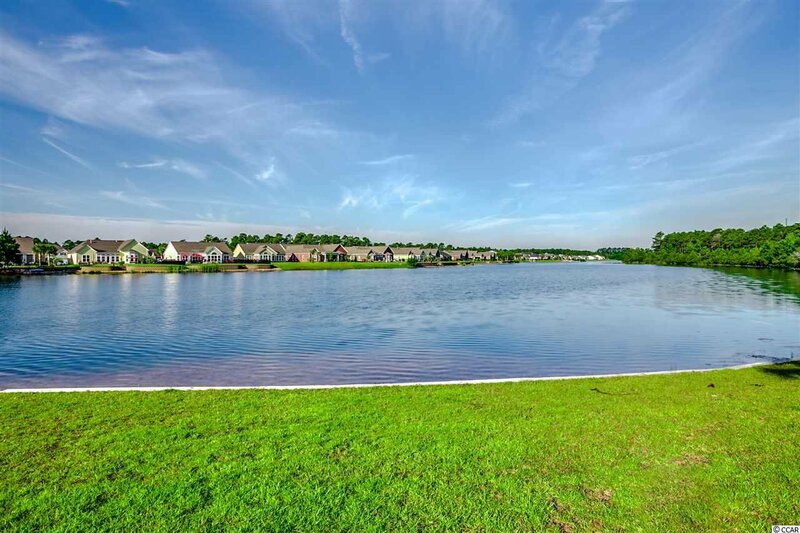 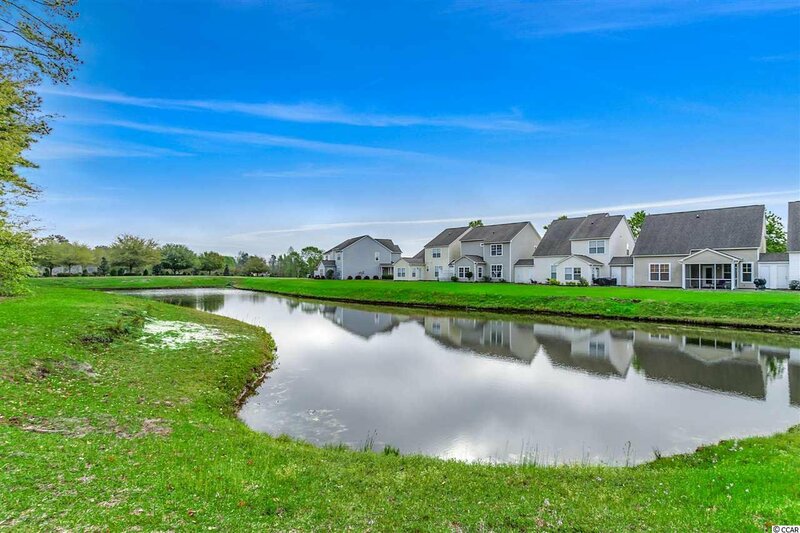 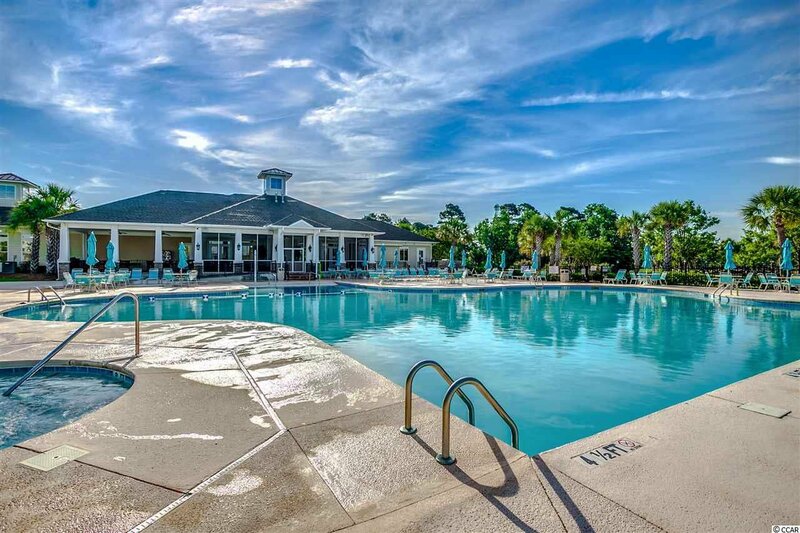 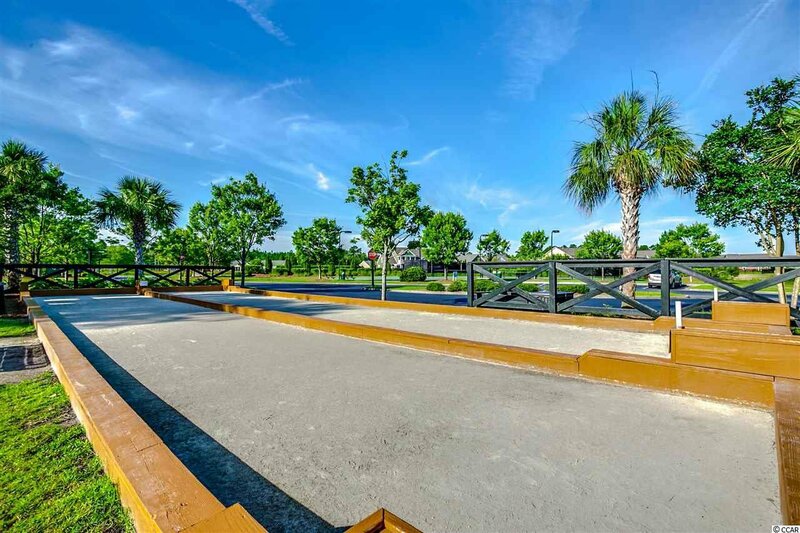 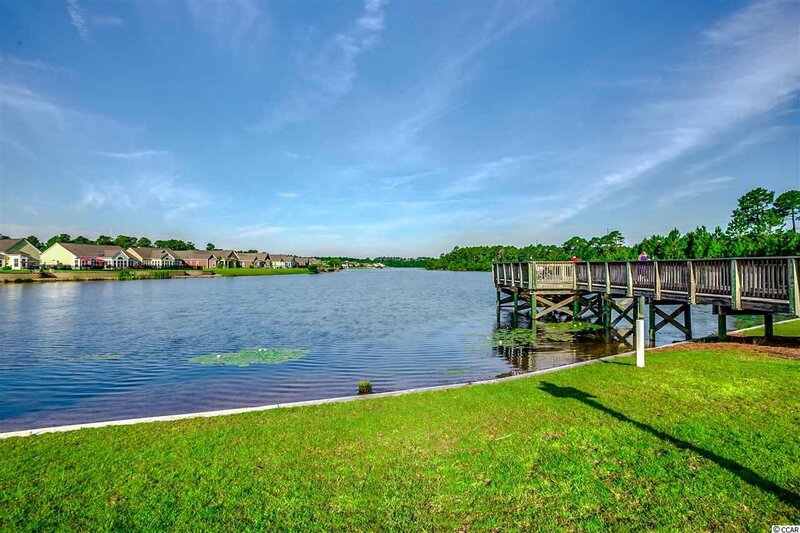 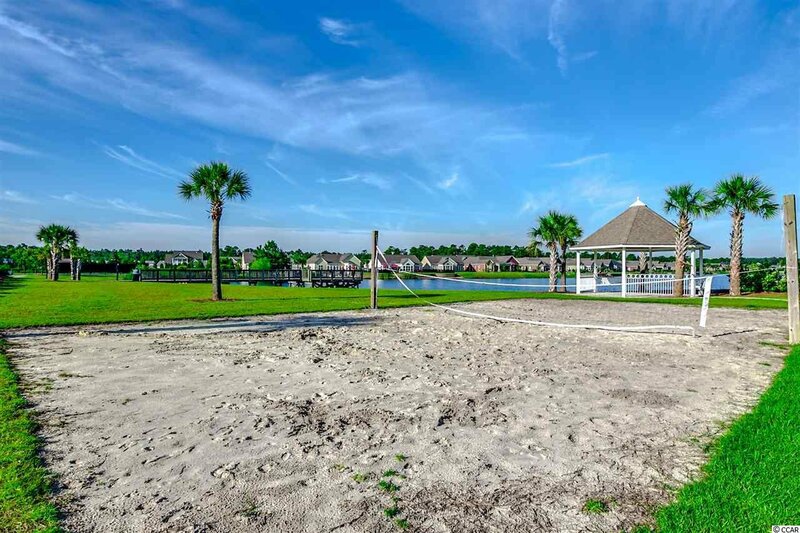 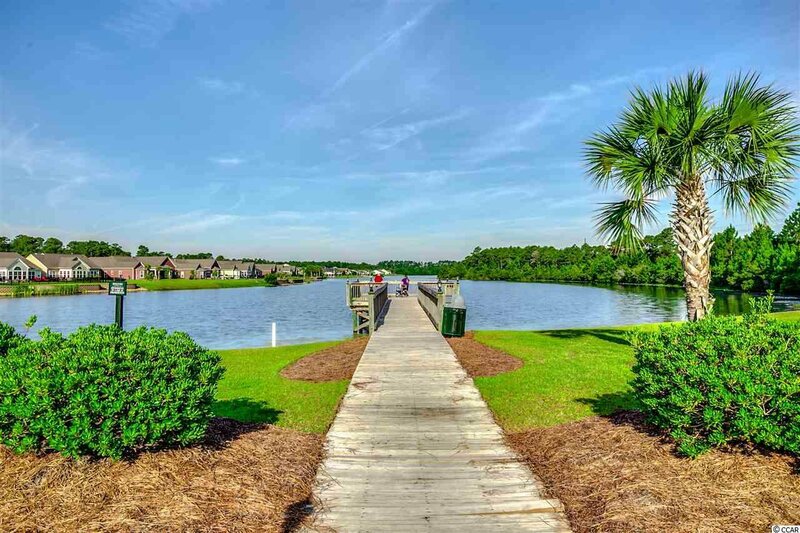 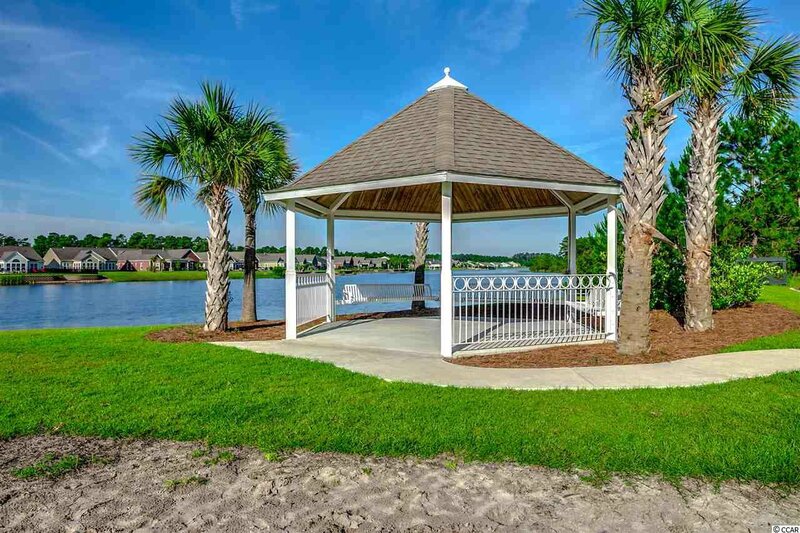 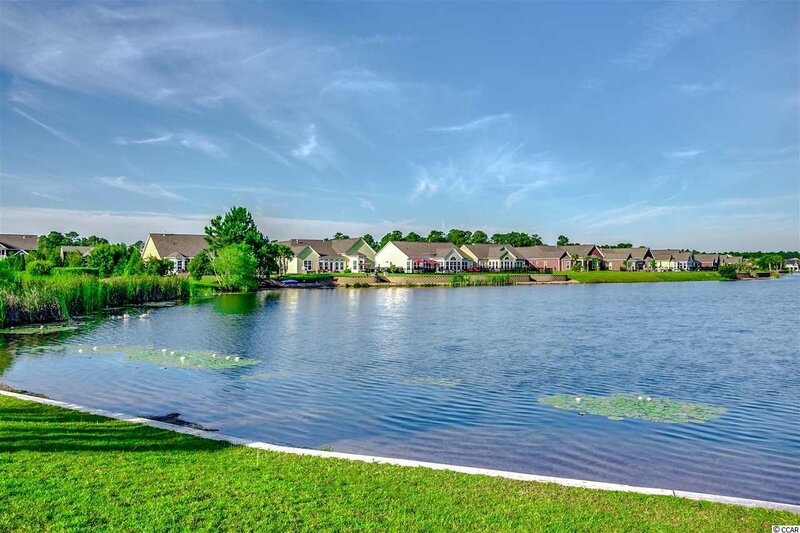 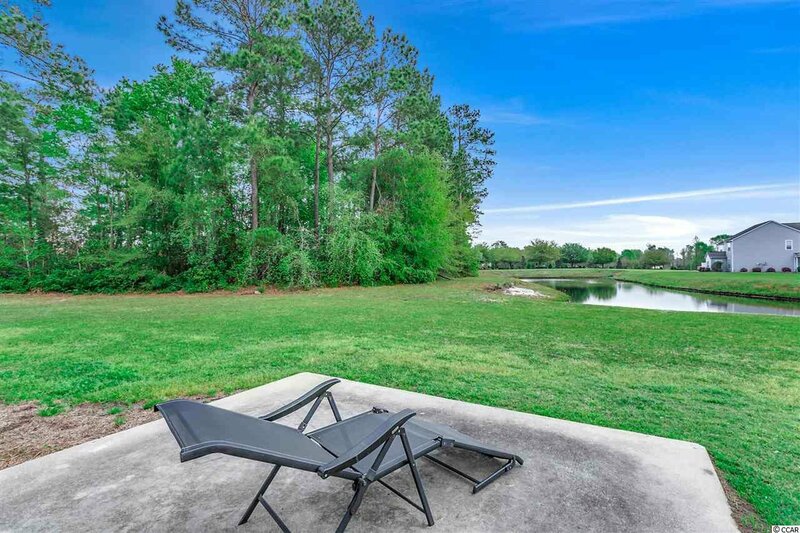 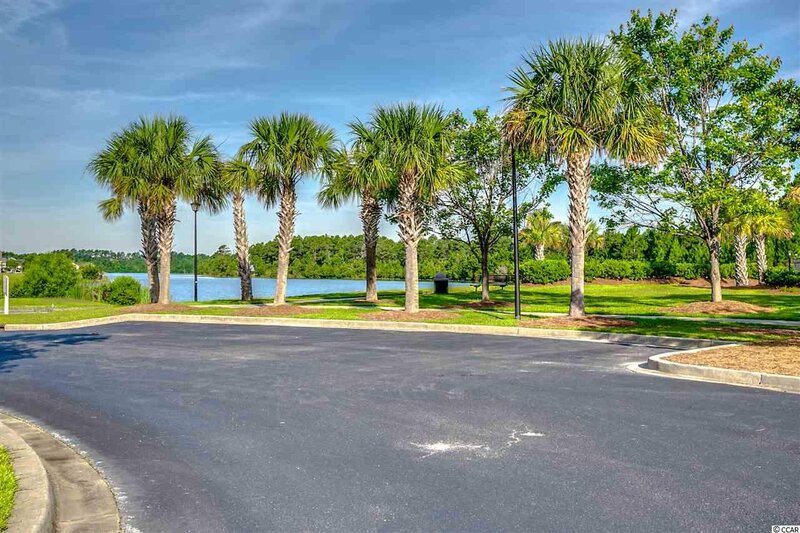 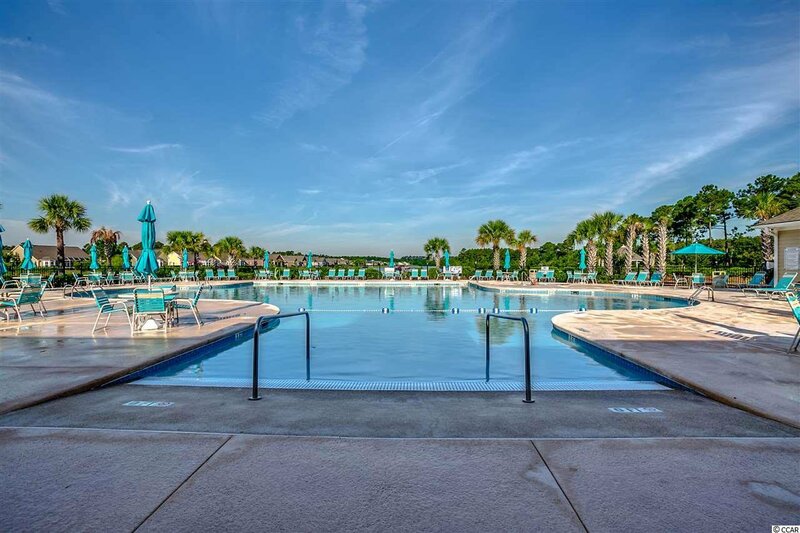 Overlooking the pond and woods, you will enjoy the close proximity to the beach, shopping, dining and entertainment yet will be just far enough away to have a fabulous neighborhood without the hustle and bustle of tourists! 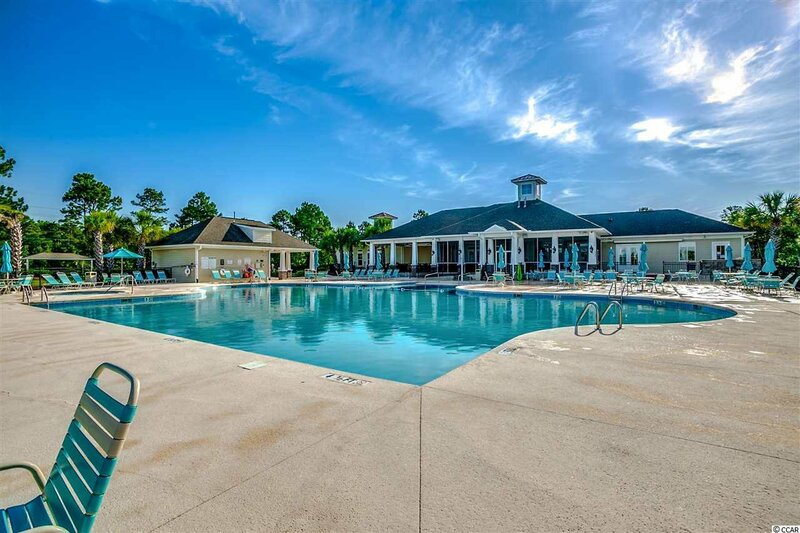 With beach access at Atlantica, you will always have a "place at the beach and in the sun"! 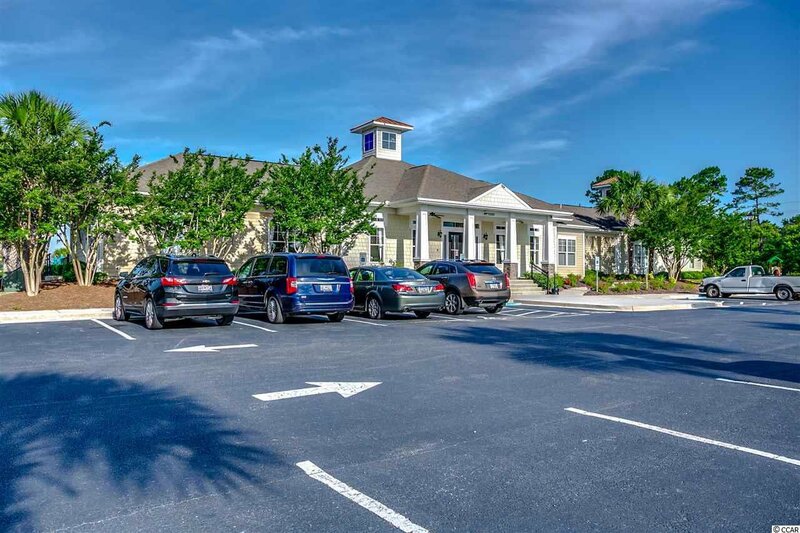 If you want to be in one of the most sought after school systems in Horry County, check that off your list! 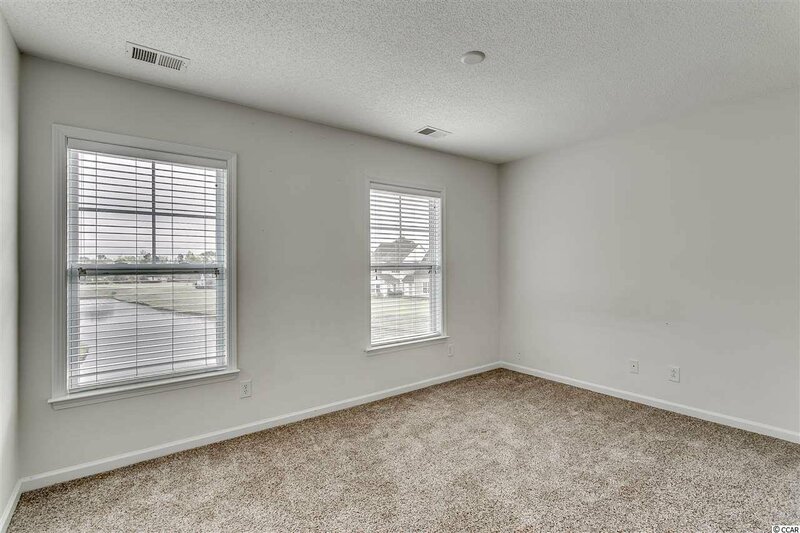 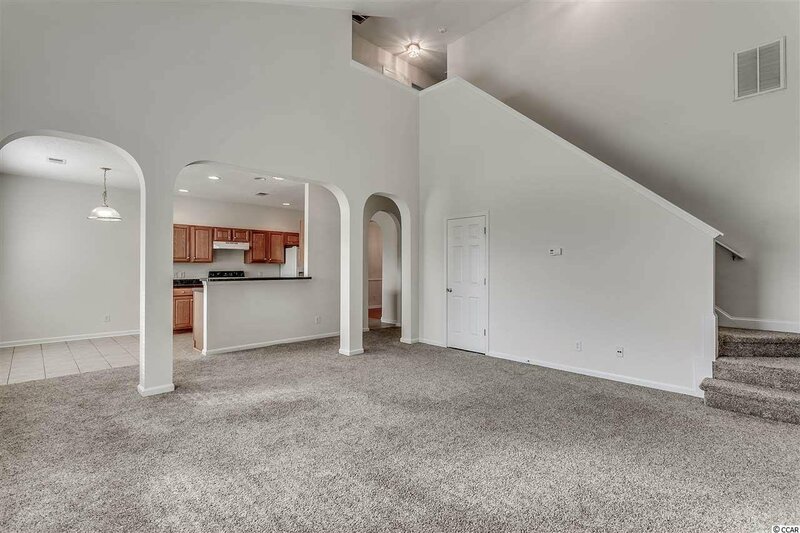 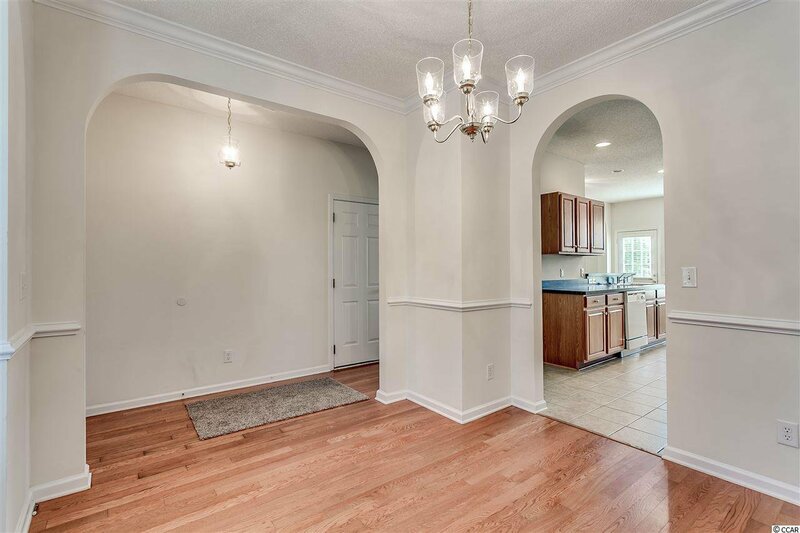 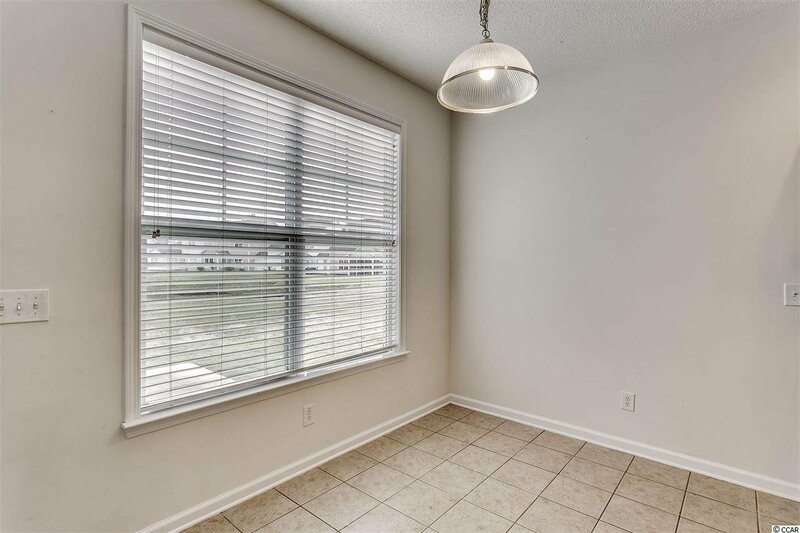 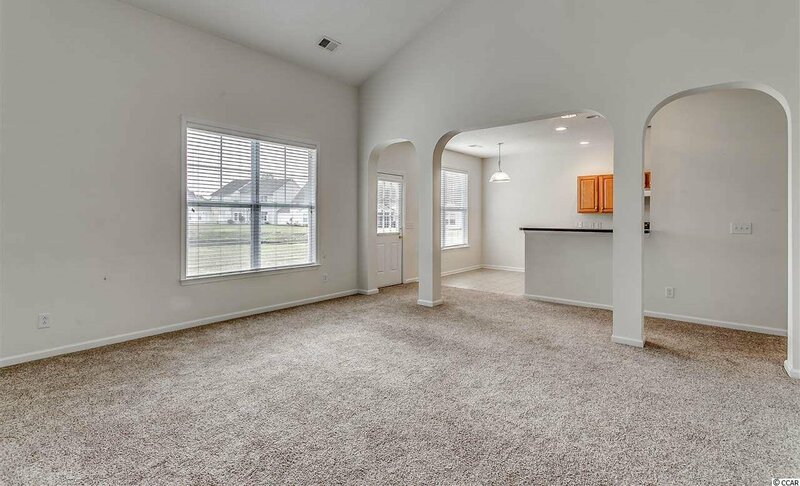 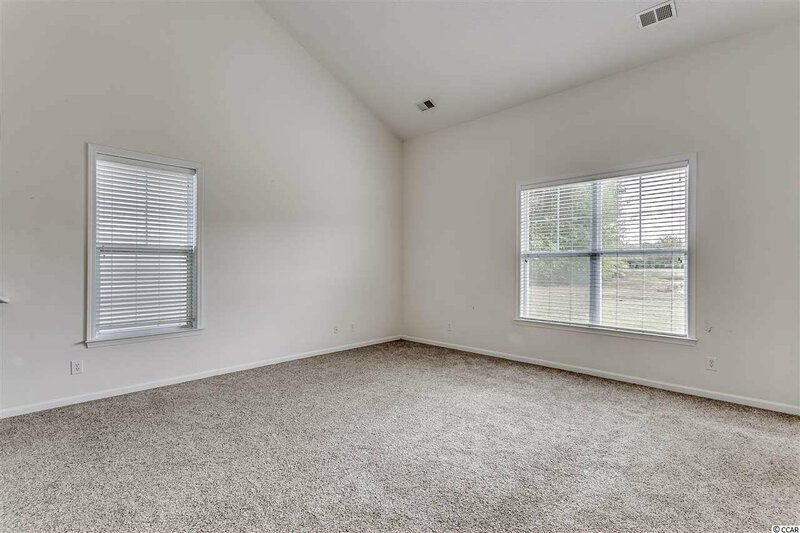 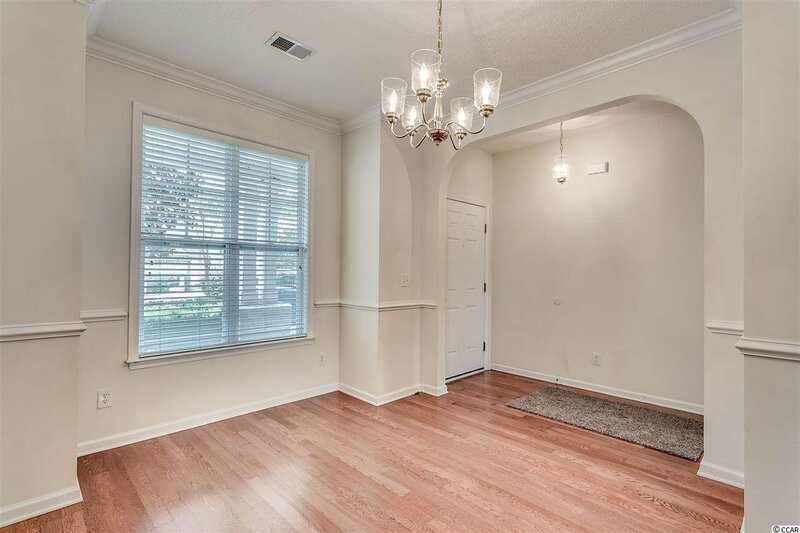 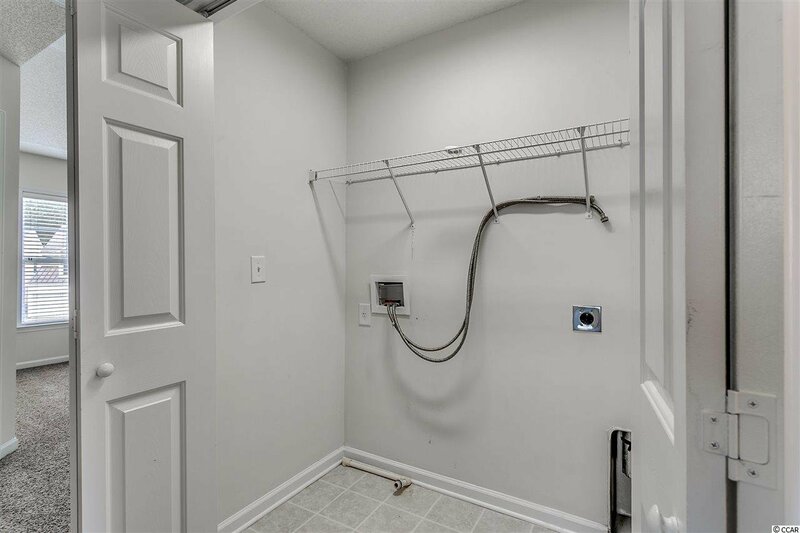 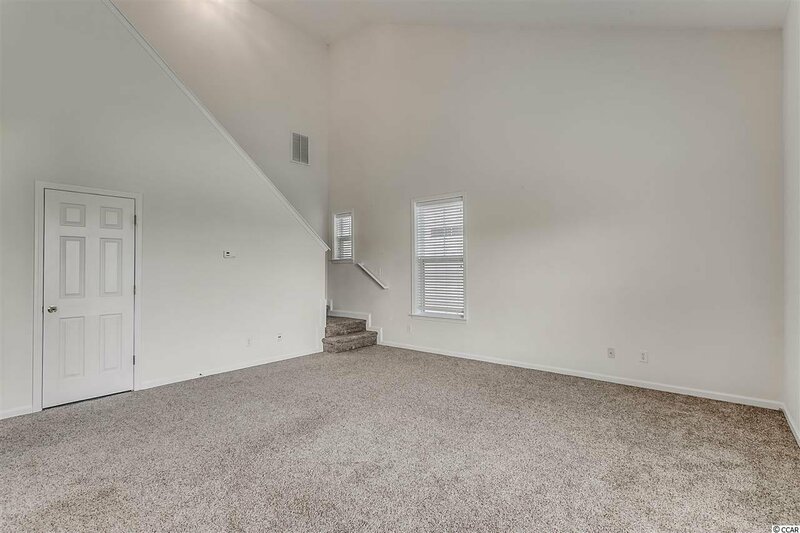 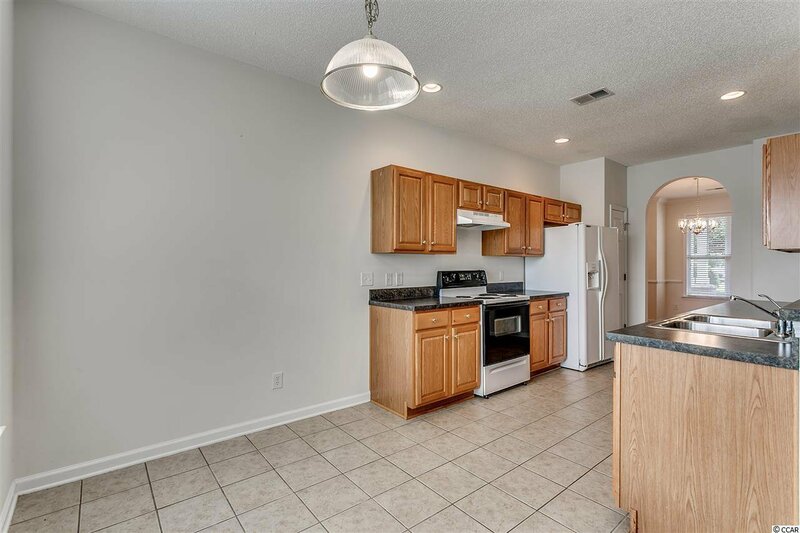 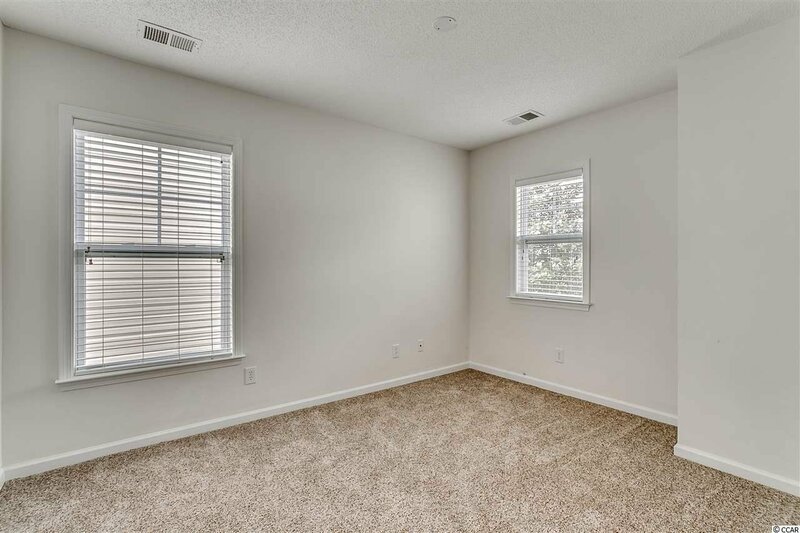 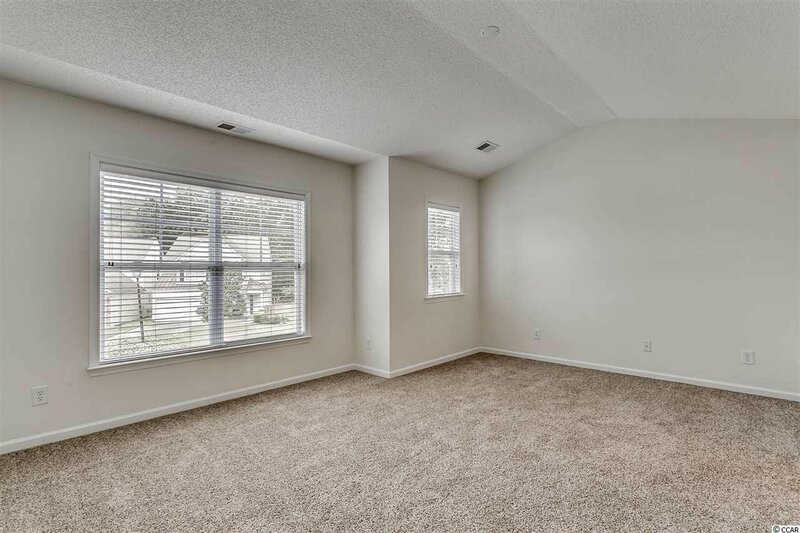 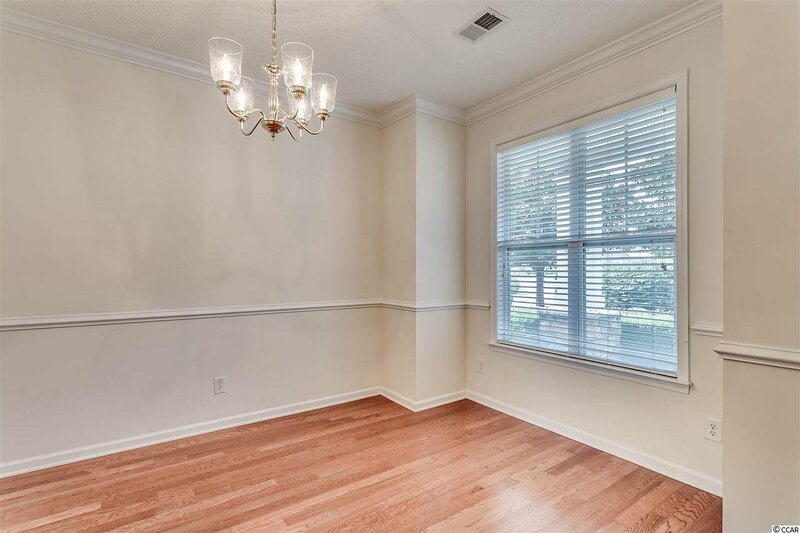 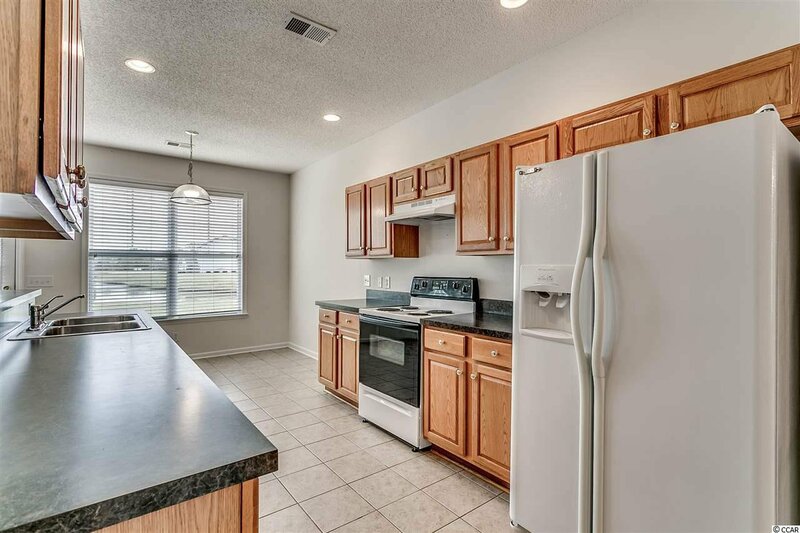 This home features formal dining as well as a breakfast nook, a large living area, 1/2 bath downstairs, 2 full baths upstairs, a double garage, new carpet in carpeted areas, and a patio as well as a front porch! 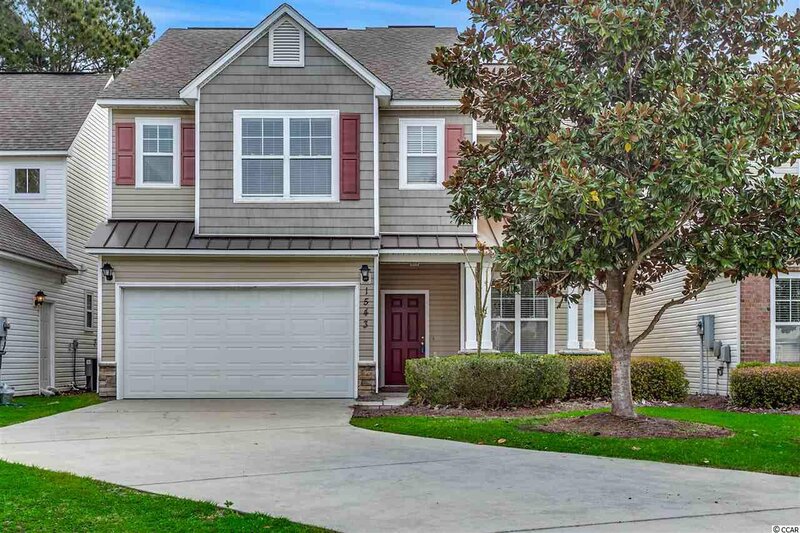 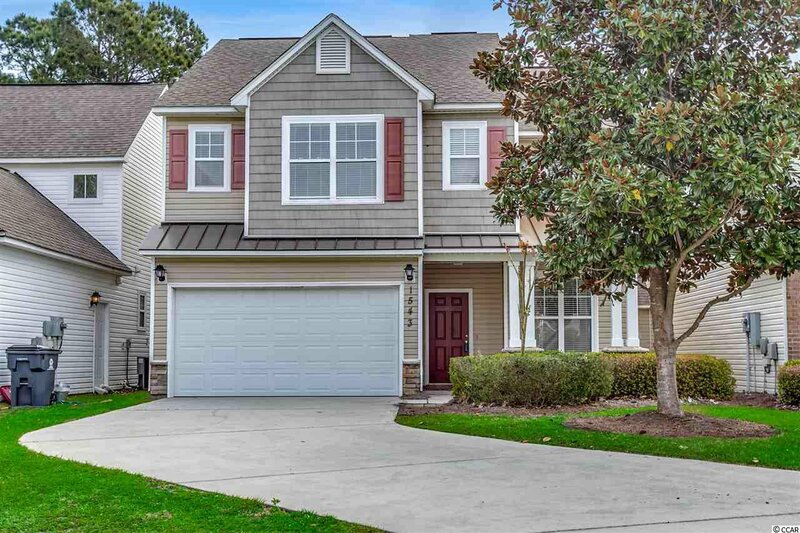 Don't miss this opportunity to live in Carolina Forest at a fantastic price!